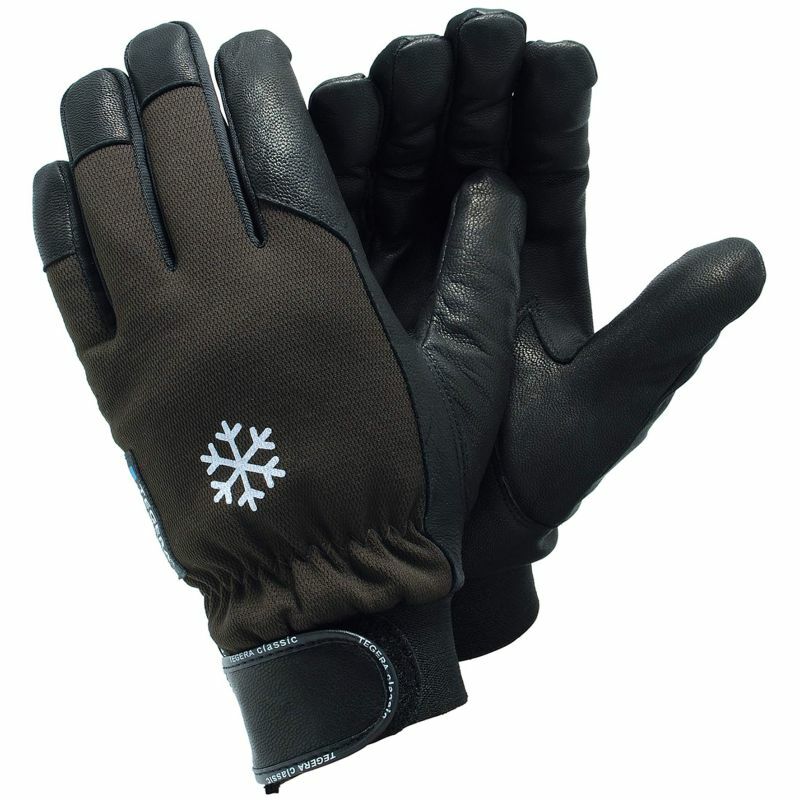 Gloves used for high precision work in cold environments need to protect your hands from the cold without sacrificing flexibility and dexterity of the fingers. The Ejendals Tegera 917 Insulated Precision Work Gloves are designed for fine handling tasks and lined with comfortable fleece that keeps your hands warm at all times. The 917 Insulated Precision Work Gloves are designated Category I gloves, which means that they are suitable for minimal risks only. Gloves in this category are usually used for cleaning and protection against warm objects of temperatures not exceeding 50°C. The Tegera 917 Insulated Precision Work Gloves are available in six sizes that should suit the hands of most users. Please measure the circumference of your hand around the knuckles (excluding the thumb) with your hand open and your fingers together, and the length of your hand from the tip of your middle finger to your wrist.